The activity has aimed to solve the existing problem of farmers to develop the cultivation of Talas Beneng, which has competitiveness towards the development of creative Industries. Talas Beneng as one of Taro varieties of large size products with high protein content and an attractive yellow colour. Bina Mandiri Farmers’ group is a partner in this program, which is located in Juhut Village. 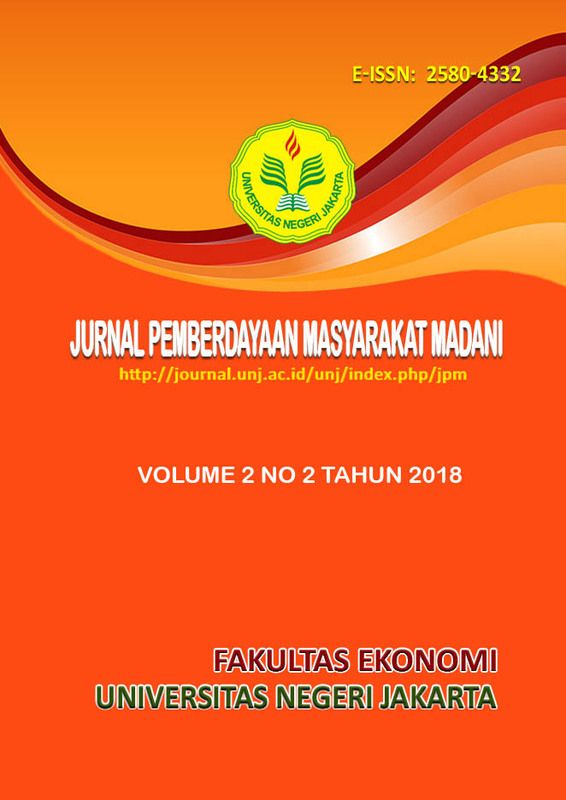 Their problems include (1) the trend change of Talas Beneng products; (2) lack of farmers’ knowledge and skill to cultivate the plant; (3) lack of farmers’ ability to utilize information technology (internet) as a means of marketing and business management. The solution of the problems are (1) the cultivation training of Talas Beneng oxalic acid levels; (2) the improvement of human resource capacity to manage the cultivation; (3) the training of information technology use as a marketing tool for the product; (4) the training of human resources capacity building in terms of management and finance. The Target of program is improving the ability of the target group in plant engineering knowledge, marketing and financial management with the support of the Banten provincial government, partnerships with industry and academia.